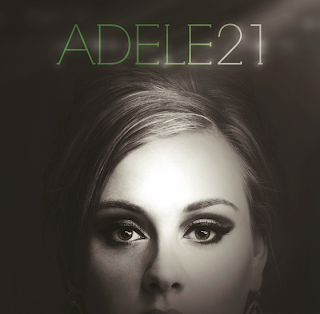 Adele's 2011 album 21 named the best selling album of All Time on Amazon. Adele has topped the list of Amazon.com's best-selling albums of all time. The star's 2011 album 21 leads the list after impressive digital and physical sales on the online retailer over the past three years. Susan Boyle's debut I Dreamed A Dream is in second place, while the original Broadway cast's recording of Wicked is at three. However, Lady Gaga's Born This Way leads the best-selling MP3 albums of all time list, after Amazon offered the set for just 99 cents during its first week on sale back in 2011.
i listened to 21 and though the 1st half was good, but the 2nd half was just ok. don't know why it sold so many copies but good for her for doing those numbers with no featured rappers, no twitter feuds, no raunchy instagram pics and no 99 cent deals. Its 2013 why are they pushing this yt so hard that only released 1 damn album, as usual yt folks stay doing the most.